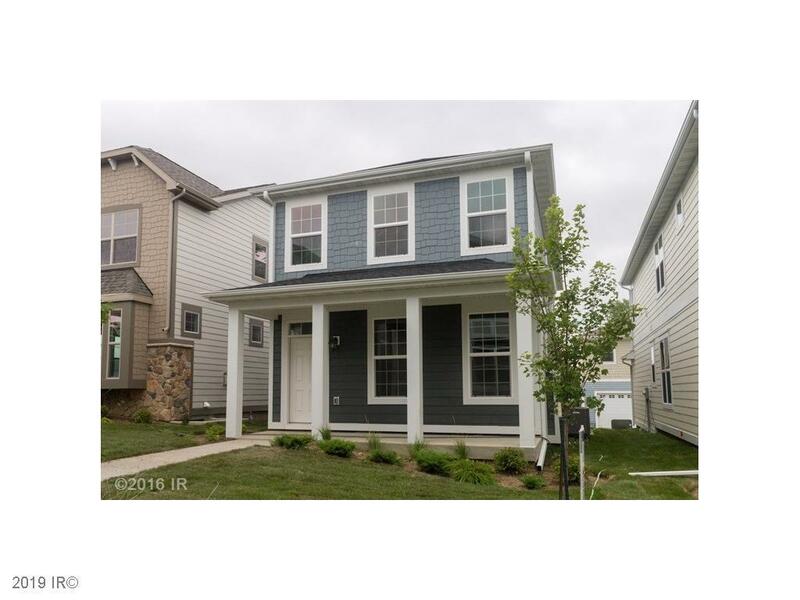 2 Story detached townhome w/over 2000 sq.ft. of finish at the Commons at Boston Park! Open floor plan w/9' ceilings, wood flooring throughout main level, center island in the kitchen w/granite counters, white cabinetry, and stone front fireplace. All appliances included, and attractive wood window treatment! Master suite with large walk-in closet, bathroom with tile shower, & spacious double sink vanity. 2nd & 3rd bedrooms are large w/access to Jack n Jill bathroom. 2nd level laundry area w/extra storage space. Finished lower level w/large family room, 3/4 bathroom & extra storage. The lawn has irrigation & the location is incredible near Shuler Elementary, Clive Park, trails, shopping & restaurants! Low cost monthly association fee that covers snow removal & lawn care. Check this out, as it won't last long.